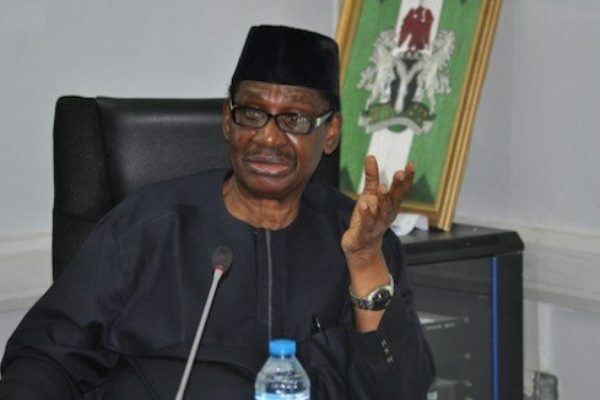 Sagay attacks Maina over his request to see President Buhari, calls it ridiculous – Royal Times of Nigeria. The Chairman, Presidential Advisory Committee Against Corruption (PACAC), Prof. Itse Sagay has opposed the request by embattled former Chairman of the Presidential Task Force on Pension Reforms, Abdulrasheed Maina, to meet with President Muhammadu Buhari , describing it as ridiculous. Maina had in an interview with Channels Television insisted on his innocence, saying he would be able to help President Buhari recover about N9 trillion but, he needed an audience with him as he has been threatened. “His request to meet with the President is out of the question. If every suspect has a whistle to blow and is therefore taken to the President, I don’t think the President will have any other job to do. “The police are going to protect him; he should go to the police or the EFCC. They are the best protectors, they have armed officers, and they can keep him in a safe room or safe house.